Did you know your current toothpaste could be harming your health? Yes, from toxic ingredients such as Triclosan (an antibacterial agent) and Sodium Laureth Sulfate (SLS or SLES). Currently, only ‘active ingredients’ need to be declared on the ingredients list, which means many companies do not and are not disclosing the full list of true ingredients in their products. Scary or what? There are so many more ingredients other than the above that could be harming you and your family’s health, so the best way to avoid this is to go for options that are completely natural. 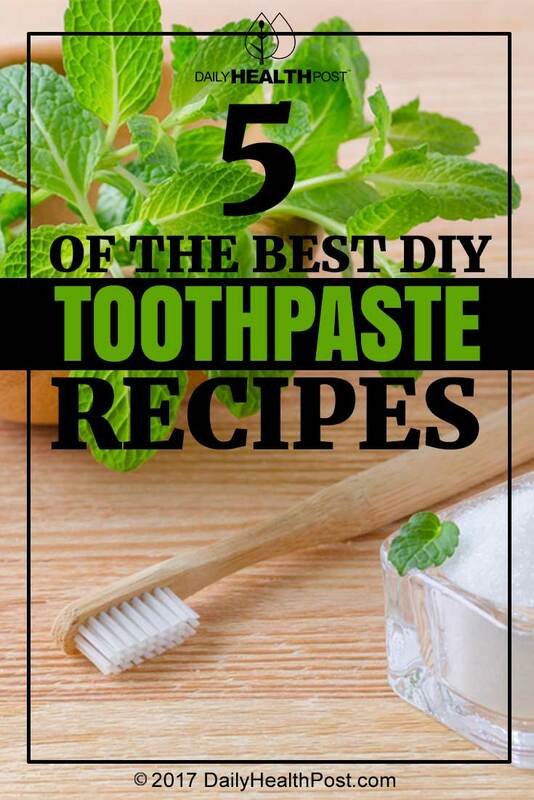 If you fancy yourself as a crafty person, then give these natural DIY toothpaste recipes a go. 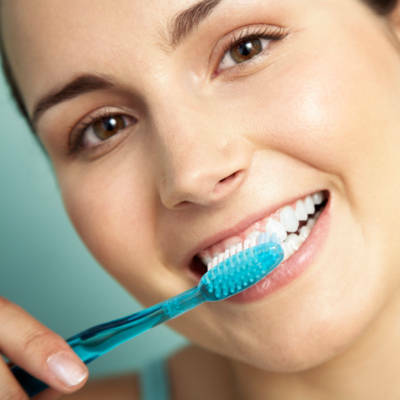 They are easy to make and can offer a variety of different benefits to your oral health. Remember a small bit goes a long way too – so you could be getting real value for money by making your own. What did your family think of the new, home-made toothpaste? Love it or hate it – we want to hear your thoughts below. Your comments help other readers to go about switching to natural products which at times can be very confusing without knowing what works and what doesn’t!